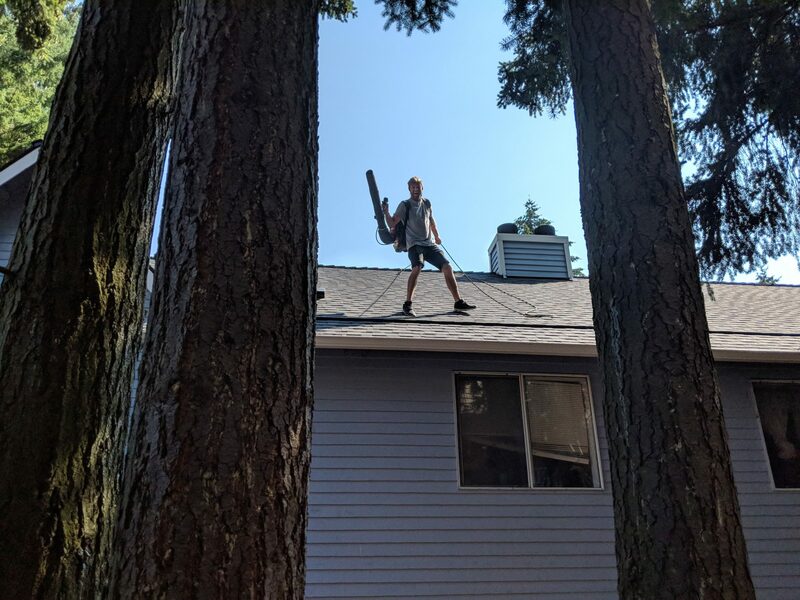 Evergreen has been cleaning windows in Issaquah since our inception in 1996. From Montreaux to Issaquah Highlands, from North Issaquah to Squak Mountain, and from Front Street to every outskirt, Evergreen cleans in Issaquah. Our main focus is on residential window cleaning, but we also wash a growing number of store fronts. We clean perimeter windows and doors, interior glass, skylights, glass deck railing, and solar panels. Not only do we clean windows, we also clean roofs and gutters, soft wash home exteriors, and pressure wash hardscape. Our techs are highly trained to do all of these well and safely. 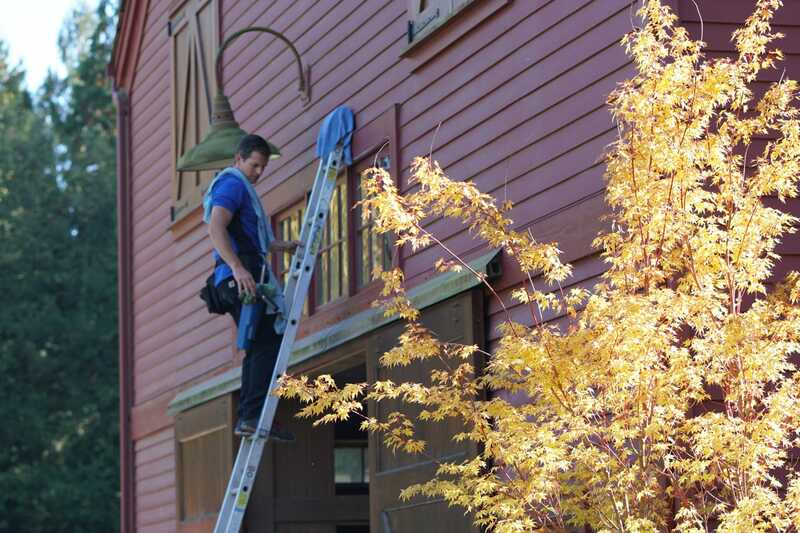 Some of our busier customers appreciate our Recurring Maintenance Program–a great way to take care of exterior cleaning without needing to call. Others prefer our regular email reminders, which remind them it’s probably time for a cleaning. Evergreen also helps many Issaquah homeowners and real estate agents prepare their properties for sale. HOA’s and property managers alike welcome our ability to tackle large multi-family residential cleaning projects. We do these in a timely manner, delivering the same high level of service we provide to all our customers. Evergreen is committed to excellence in everything we do. And if we fail to meet that high standard, we will come back out to make it right. Please check out what our customers say about us on Google, Yelp, BBB, Angie’s List and other review sites. If you would like to go ahead and schedule a quote, please contact us and we will get back to you within one business day. 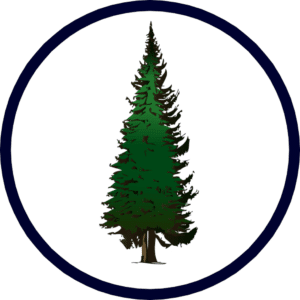 Evergreen Window Cleaning holds a Washington business license as well as a general contractors’ license (now required by the state of Washington for pressure washing). We are also bonded and insured with both business liability and workers’ compensation.